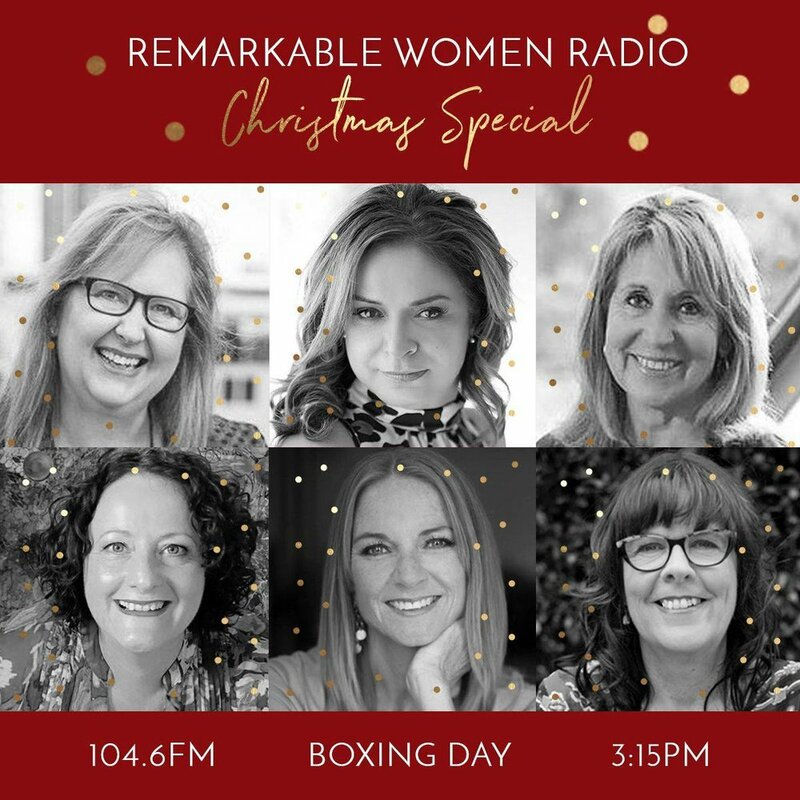 Remarkable Women Radio launched in November this year to talk to women who are owning their worth and being a catalyst in their own lives and the lives of others. While it has been a steep learning curve for me it's been great to expand my comfort zone and do what I love....talking to women in business and see what they do when they are inspired or challenged. I have some questions that I ask everyone...What inspired you to get started and the sometimes trickier one of how are you remarkable? We compiled their responses for you for our Boxing Day episode as their answers are heartfelt and I think remarkable. Enjoy this episode of Remarkable Women Radio.